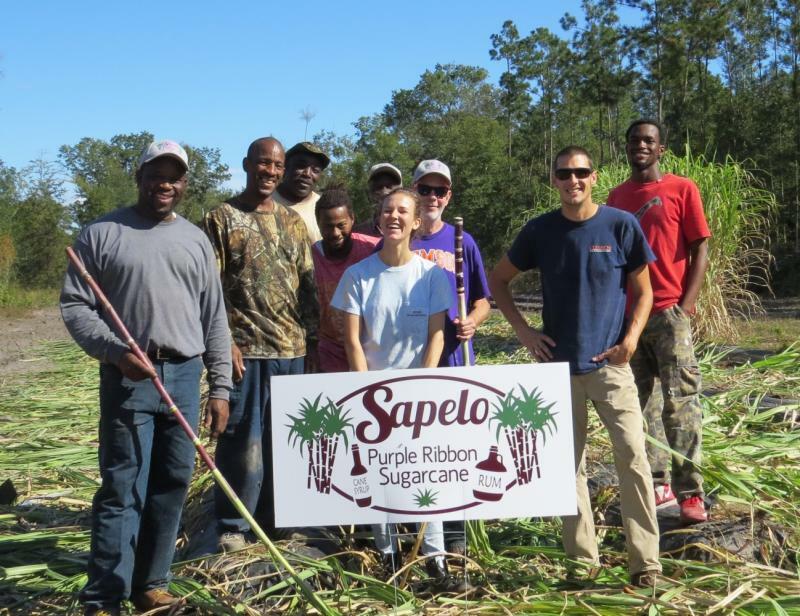 For a while, Purple Ribbon Sugarcane thrived on Sapelo Island, off the Georgia coast. Then, disease nearly wiped it out altogether in North America, but it’s been brought back, thanks to a team of farmers, geneticists, and historians. 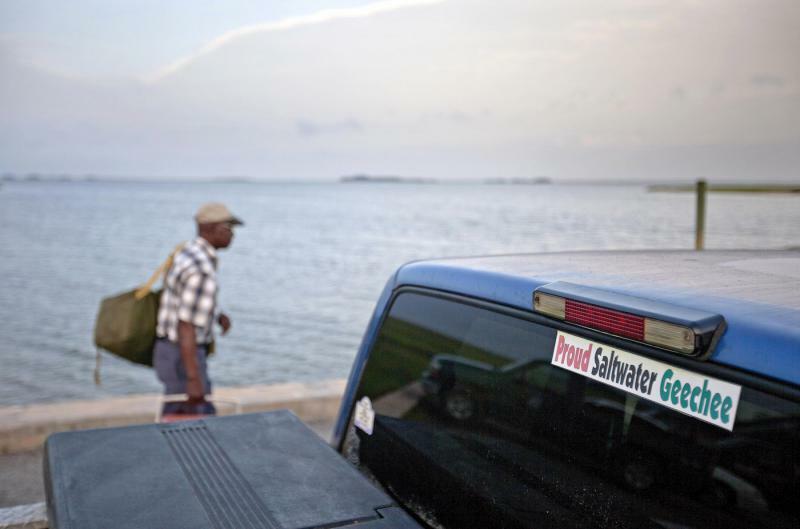 A federal judge in Georgia has refused to dismiss a lawsuit that claims racial discrimination is eroding one of the last Gullah-Geechee communities of slave descendants on the Southeast U.S. coast. 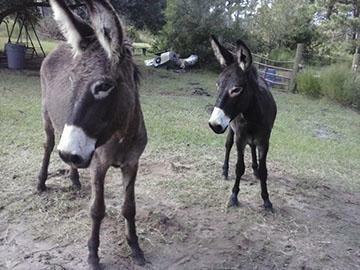 Residents and landowners from the tiny Hogg Hummock community on remote Sapelo Island sued the state and McIntosh County in December 2015. The lawsuit in U.S. District Court says the enclave of about 50 black residents is shrinking rapidly as landowners pay high property taxes yet receive few basic services, pressuring them to sell their property. A federal judge said the state of Georgia is not immune from a lawsuit that claims the state discriminated against a community of slave descendants on Sapelo Island. 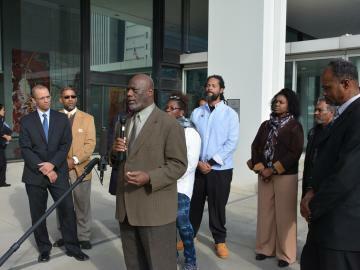 The suit was filed last December by several members of one of the last Gullah Geechee communities, Hogg Hummock. Purple ribbon sugar cane tastes a little different from its tropical relative. For a while, it thrived on Sapelo Island off the coast of Georgia. Then, disease nearly wiped it out in North America altogether. 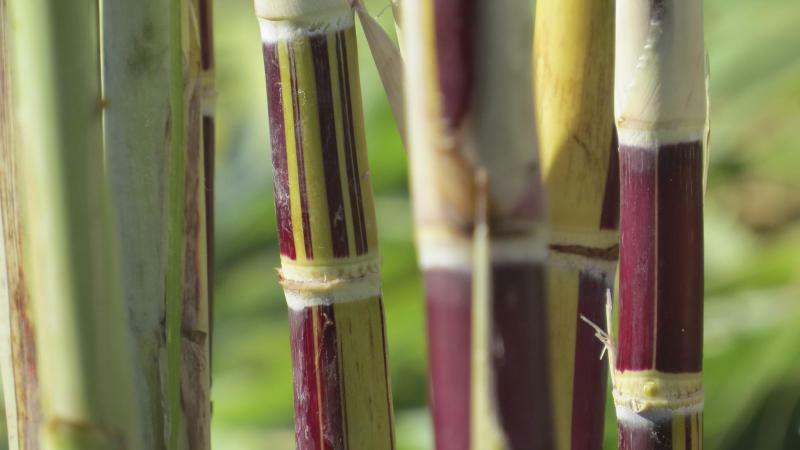 Now a team of farmers, geneticists, and historians have come together to bring back the Purple Ribbon Sugar Cane. And, in doing so, help save Gullah Geechee culture. 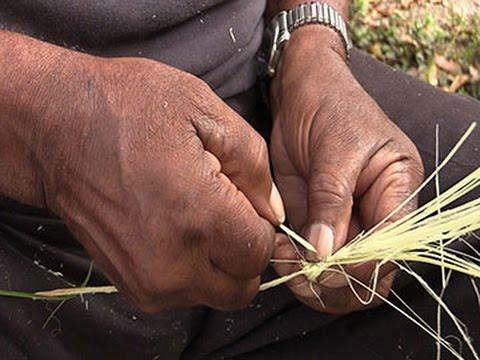 Members of Sapelo Island’s Gullah Geechee community are suing local and state governments for practices they say are threatening their ability to live on land they've called home for generations. Reed Colfax is an attorney representing the group and says many are descendants of slaves. When it rains on Sapelo Island, it doesn’t take long for the roads to turn into mud according to Gullah resident Stacey Grovner. Sapelo Island, Georgia is a coastal community with rich wildlife, an enviable coastline and towering moss draped trees. It’s no wonder many choose the location for vacations and second homes. 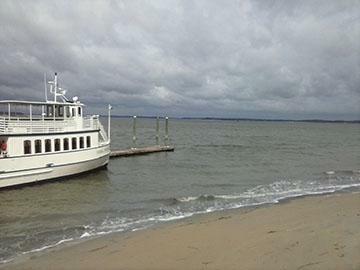 What you may not know is the island is also home to the last intact Gullah Geechee community.